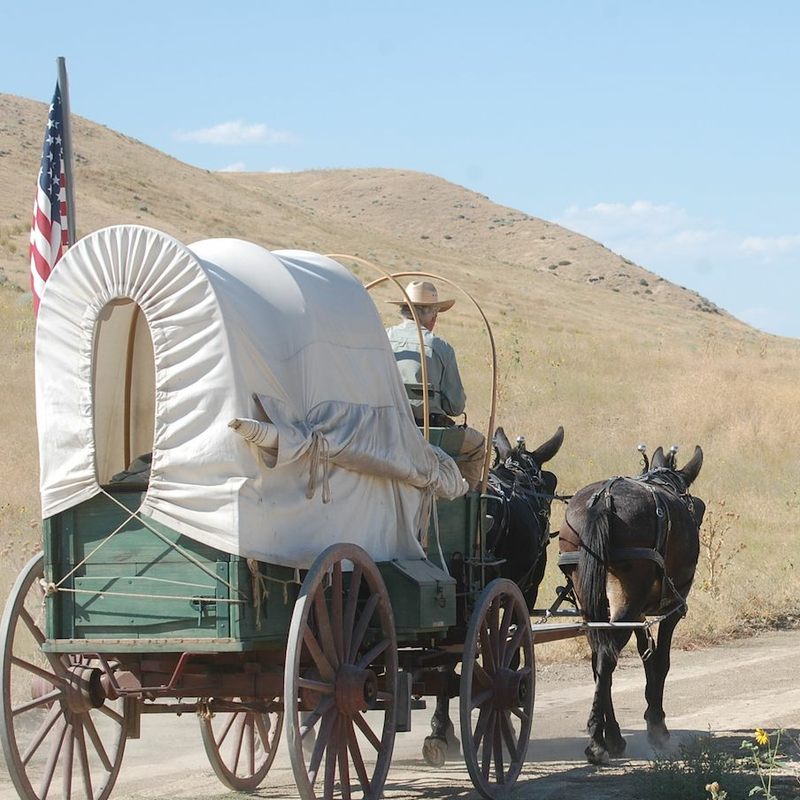 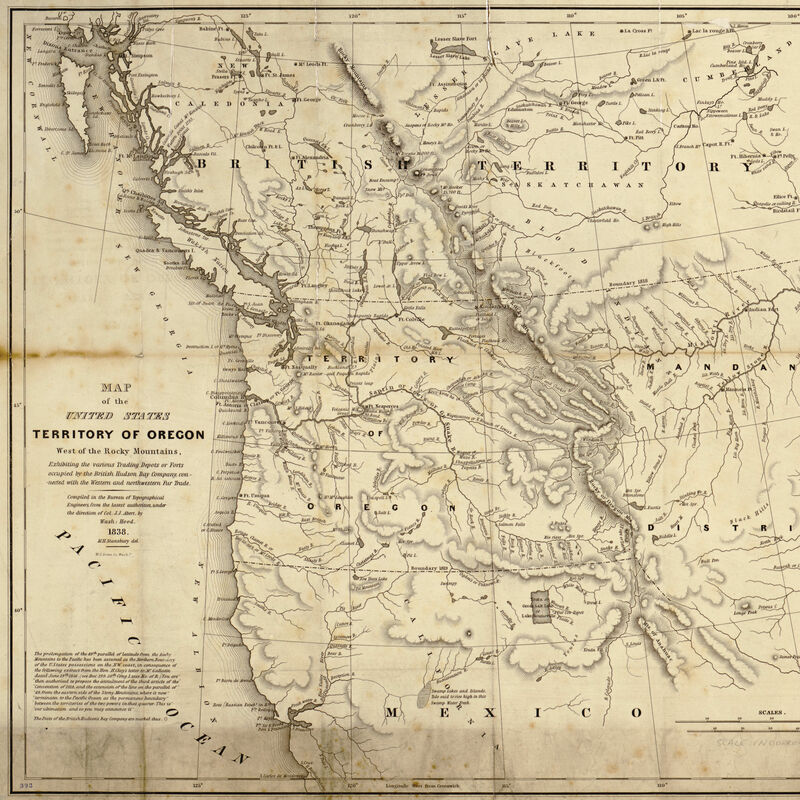 What's it Like to Travel the Oregon Trail in a Covered Wagon in the 21st Century? 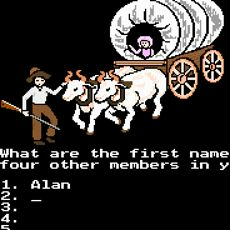 When Rinker Buck decided to hit the Oregon Trail in a covered wagon, he didn't realize what he'd signed up for. 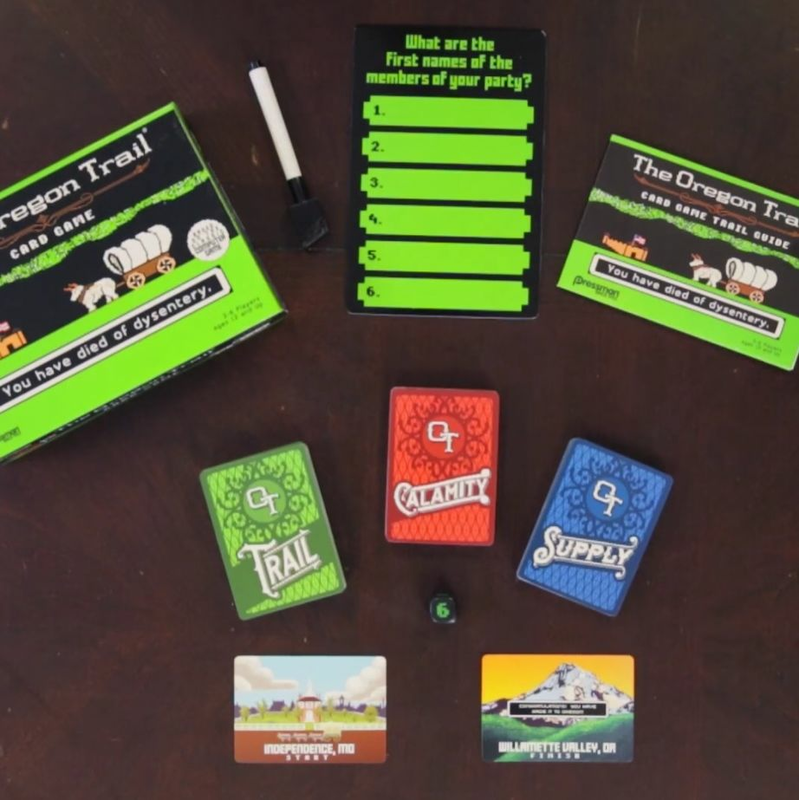 The author of The Oregon Trail holds forth on near death experiences, pioneer tales, and the truth about America's westward trail.